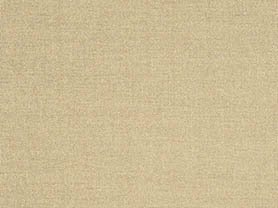 The power of this amazing material to create a graceful atmosphere with its nicely crafted designs is iconic. It is a wonderful choice for those who want to make a rich statement and create a classy appeal. 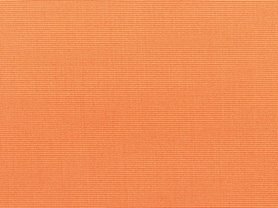 The abstract blend of grey earth tones and deep orange colors harkens to gorgeous koi ponds of the orient. 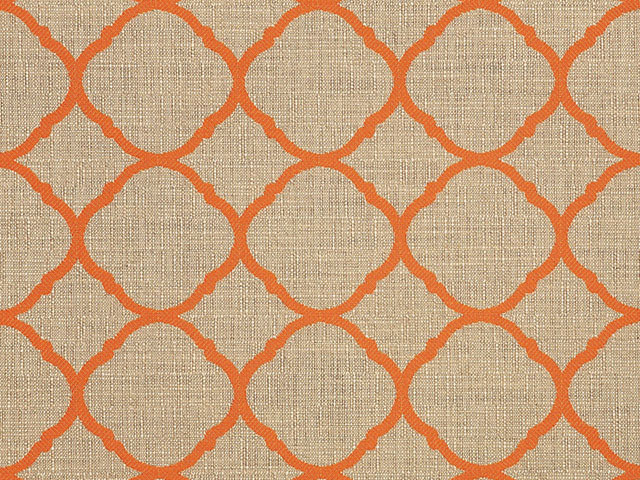 This uniquely framed Sunbrella product is a leading performer especially when you want to keep things cozy and chic in your space. You can create the spark of genius and embrace enchanting spells of bliss when you make this part of your signature style.